Looking through half-squint eyes the day was expected to be as usual until I watched Thor Ragnarok trailer. 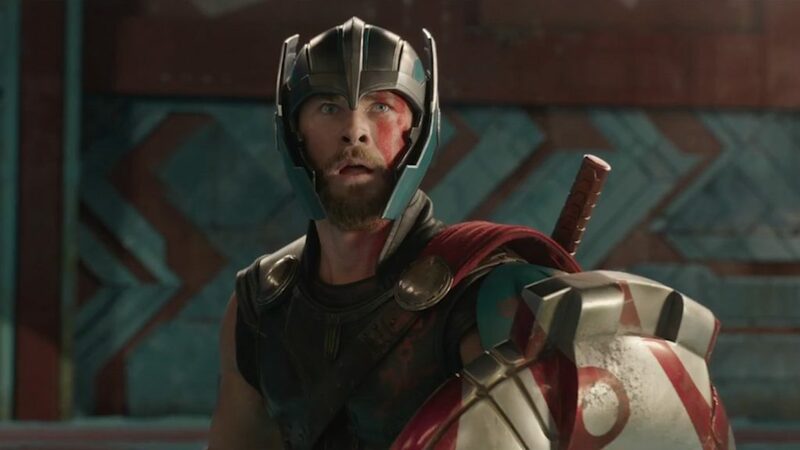 With full of vim and vigor, the trailer delivers a high-spirited take on Thor. Marvel Cinematic Universe is known for bringing unforeseeable turns in all of its movies and this one delivers the unexpected. With full of thrills and chills, it seems that this is going to be the best flick in the trilogy. 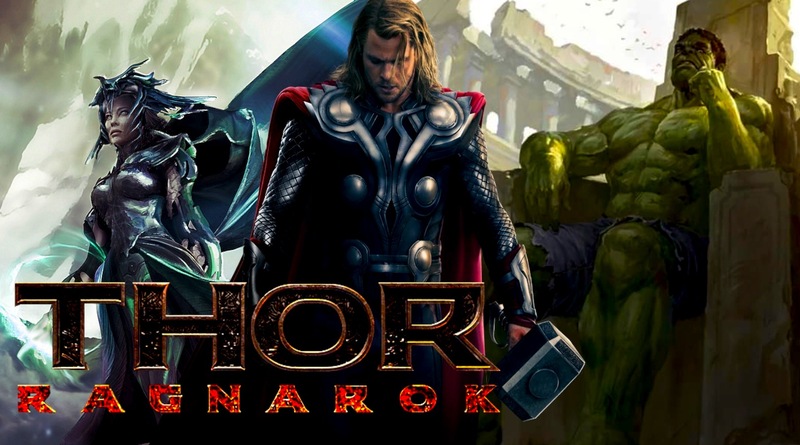 So here we bring you five reasons why “Thor: Ragnarok” will be the best Thor movie. The initial scenes of the trailer have made our blood run cold. This time Thor goes hammerless and he is sent far way to a different realm. 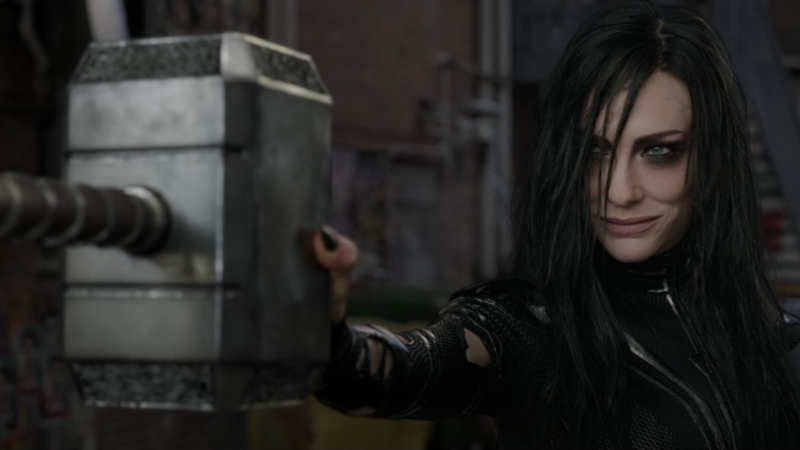 Throughout all the Avengers movies and Thor movies, Mjolnir has always kept this Asgardian to be fearless and godlike, but this time Hela catches the hammer and manages to destroy one of the mightiest elements of the Marvel world. So now he has cut his hair and now holds swords and axes, then a hammer. So director Taika Waititi has brought another Marvel member and a fellow Asgardian opposite to Thor, Valkyrie, so his love interest Jane Foster is going to be a part of the film. 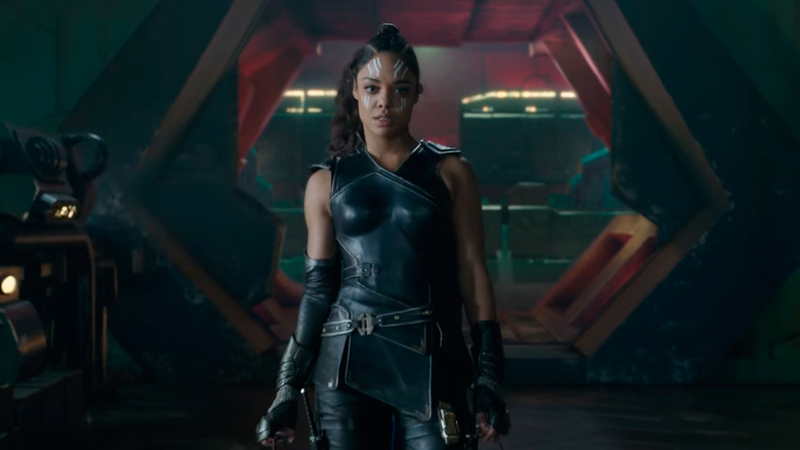 Played Tessa Thompson, her character’s role is unknown and but the trailer reflects that won’t be serving the God of Thunder, as she takes him to Jeff Goldblum’s Grandmaster. The darker it is getting now, the more amazing the trailer looks. From beginning to the end, this breed reflection of the movie gives us a rollercoaster ride. The characters in the movie look more god-like and fearless. The overall visual tone is simply fascinating. One the reason why it is worth watching the latest trailer is the fearsome and bone-chilling appearance of the villain, Hela. And this time things are going to get bigger. Played by the Cate Blanchett, it seems that she is having a good time in her detrimental mode. The Sorcerer of Supreme was seen having a conversation pledging to help Thor and Loki to find their father in his solo movie. 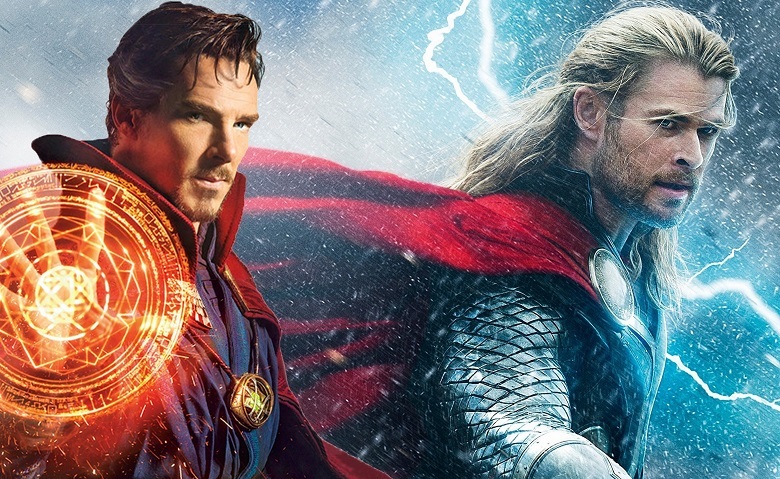 With MCU blending these two corners of the universe, the story is going to be fun, with Strange’s possibility to appear in the film. 41 Celebrities You Didn't Know Were Gay Or Bi... 12 is a SHOCKER for THE FLASH fans! !